Fall 2018 Learning Catalog: Registration Now Open! 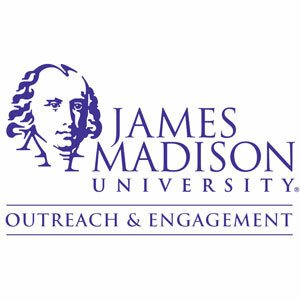 August 17 PD Sessions: Registration Now Open! Registration for August 17 Professional Development sessions is now live. Teachers: You are responsible for 6 hours of professional development this summer. 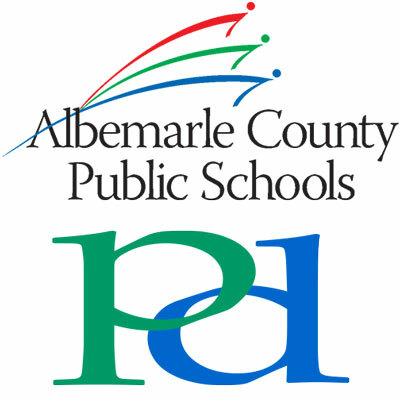 If you participated in two PD sessions July 9-19 or in CAI, Design Academy, Responsive Classroom, Developmental Designs, Intervention Institute, Albemarle County Writing Collaborative, or AVID, then you do NOT need to register for sessions on August 17. Please contact Shelia Waddy or Jennifer Sublette with any questions. 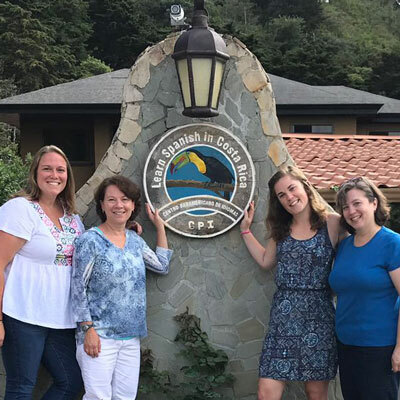 Teachers: Check Out These Summer PD Opportunities! CodeVA is a non-profit that partners with schools, parents and communities to bring equitable computer science education to all of Virginia’s students. 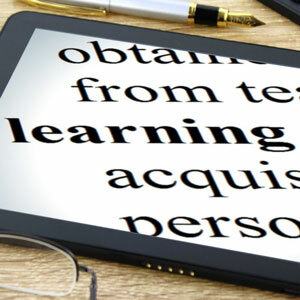 In partnership with the Virginia Department of Education, CodeVA is offering a summer series of FREE trainings for educators in seven locations throughout the state. College credits toward certificate renewal may be earned. For more information on these professional development opportunities, visit the Educator Training page of the CodeVA website. 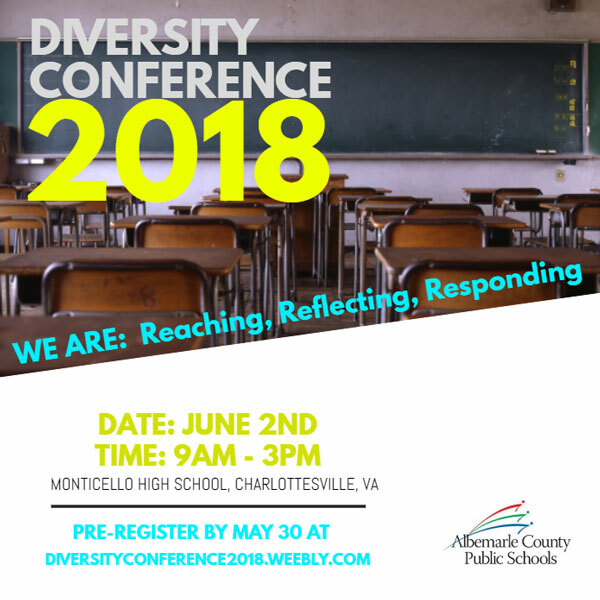 Please contact Chris Dovi at cdovi@codevirginia.org with questions. 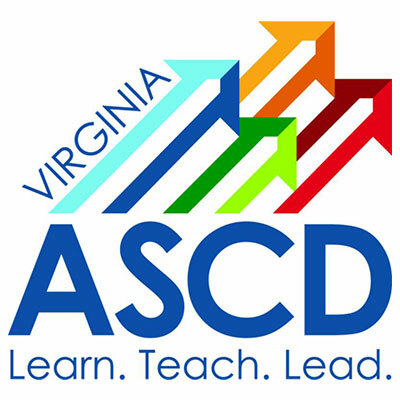 The Virginia Association for Supervision and Curriculum Development (VASCD) is accepting session proposals for its 2018 Annual Conference, which will be held November 29 and 30 in Williamsburg. This year’s theme, “Beyond Measure,” focuses on students’ ability to solve real-world problems, think deeply and flexibly, and drive their own growth. Please consider sharing your exciting, inspiring work with other practitioners: Submit your session proposal by July 15. Check out tips to help you craft a successful proposal. 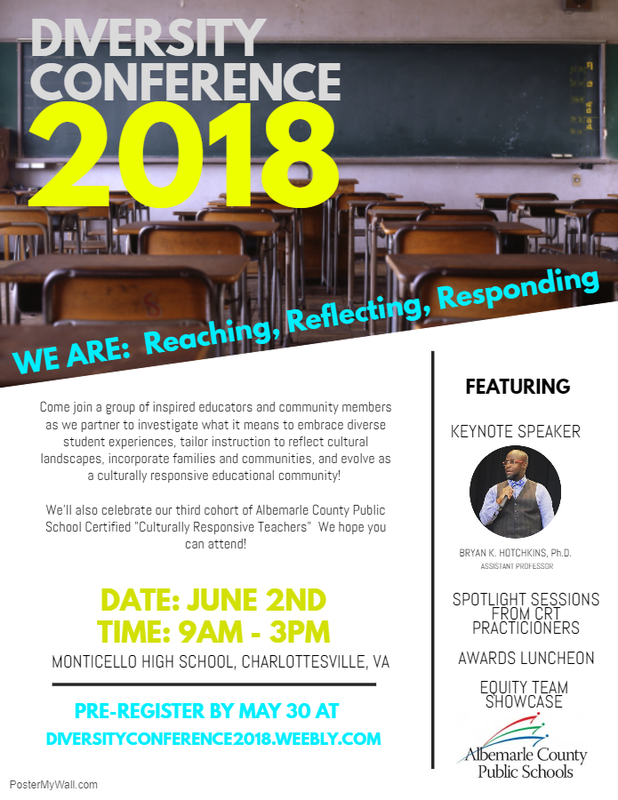 Please direct questions to Conference Chair Julie Myers at myersj@fcpsk12.net or to Laurie McCullough at vascded@gmail.com.